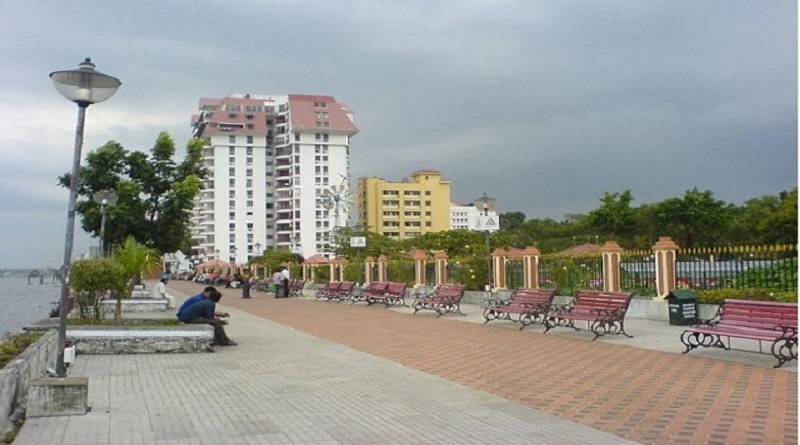 Kochi, the largest city in Kerala, is also one of the most popular tourist destinations in the state. 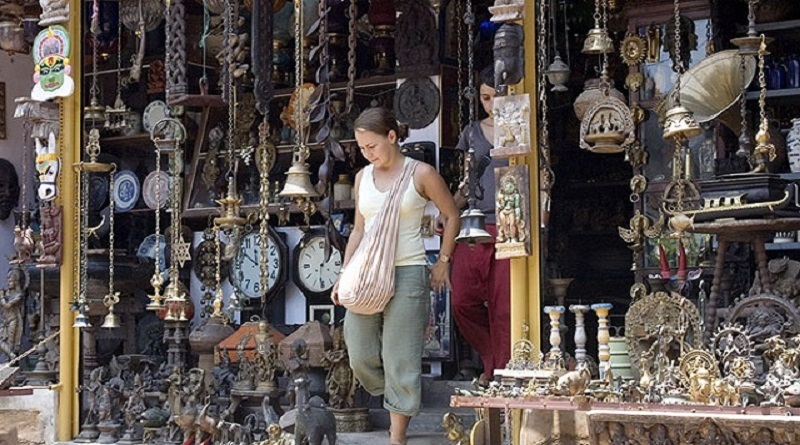 Kochi has some fabulous hideouts and getaways that are always a hit with the holiday crowd. 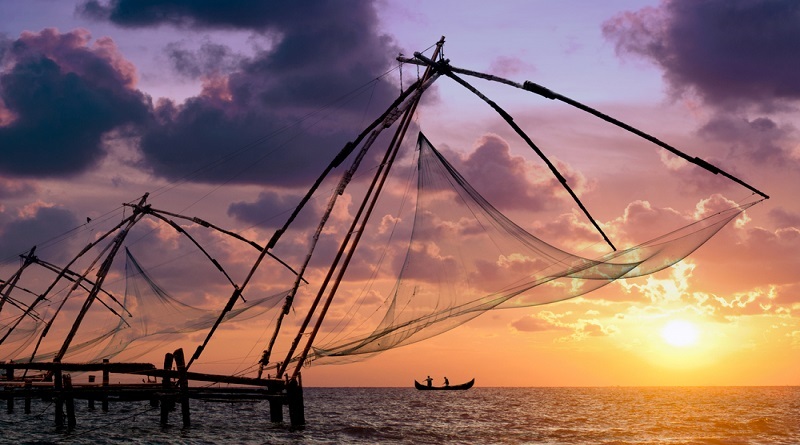 If you have included a trip to Kochi in your Kerala tour, you are sure to have a blast! From historical monuments to picturesque places, Kochi offers visitors a wide range of things to do and places to see. 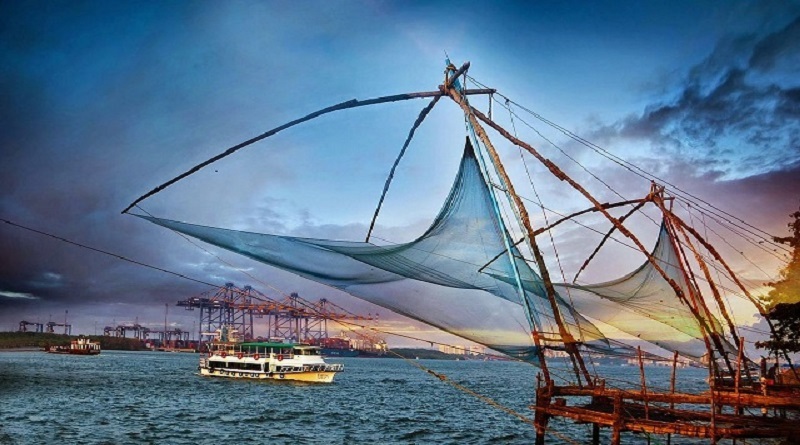 The Fort Kochi is situated about 13 km away from Ernakulam and is famous picturesque beaches, Chinese fishing nets and architectural style of the buildings. 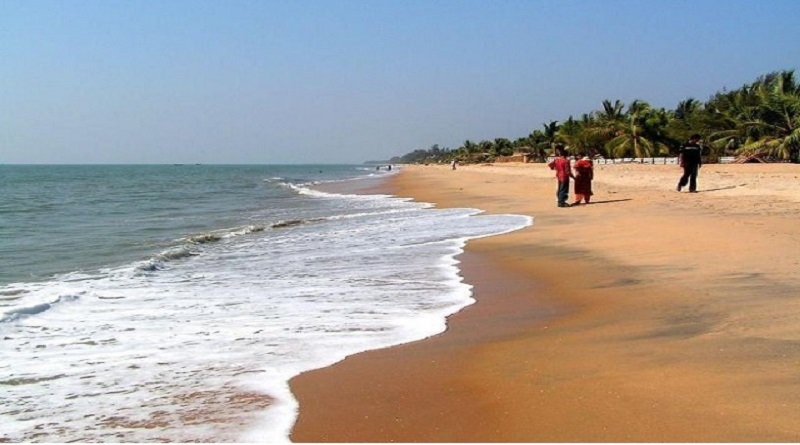 Located in Vypin Island, Kochi, Cherai Beach is one of the most beautiful beaches facing the Arabian Sea. It is about 25 Kms from Cochin and is an ideal place to relax and enjoy the long sandy beach! The soothing, relaxing sound of Athirappilly Falls is the sound that welcomes visitors here. Plummeting 80 feet to Chalakkudy River, the picturesque Athirapilly Falls in Thrissur district is a very famous tourist destination. Willingdon Island is an artificial island created in 1933 under the direction of Sir Robert Bristow. There are beautiful walkways and jetties on this island. 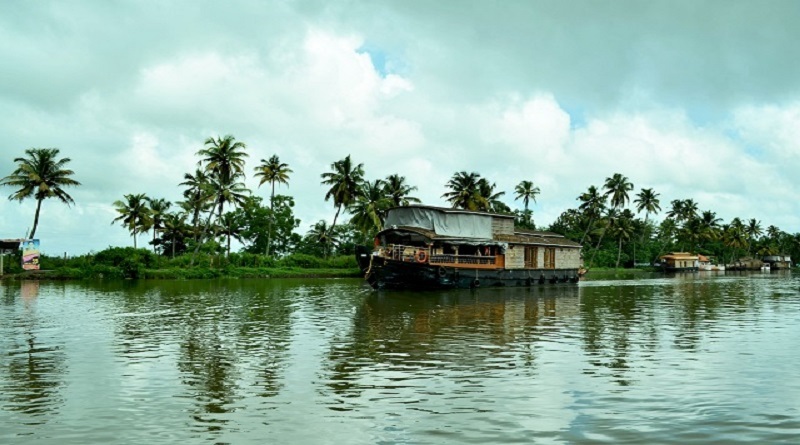 A backwater cruise in Cochin is the highlight of the tour. 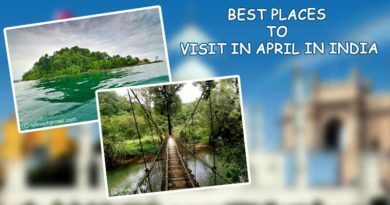 You can enjoy natures’ rewards through the enormous proliferation of palm and coconut trees lining the clear water and marvel at the peaceful atmosphere generated by the moments quintessential Cochin, especially when passing through areas of Fort Kochi and Mattancherry. It is a popular meeting place for local’s walk. This scenic route is that it is facing south Vembanad Lake. The gateway has two newly built bridges; the Rainbow Bridge and Chinese Fishing Net Bridge. Santa Cruz Cathedral Basilica in Fort Kochi is an important Basicilla of India, one of the eight and superbly constructed buildings of its time. 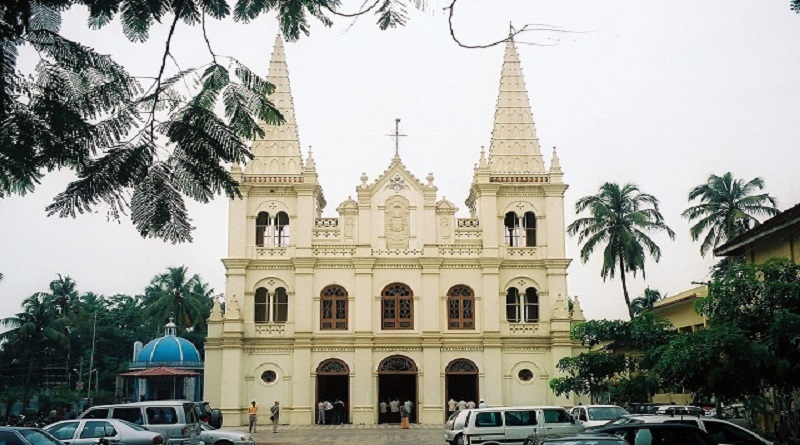 The cathedral of the Diocese of Cochin is a major tourist destination. 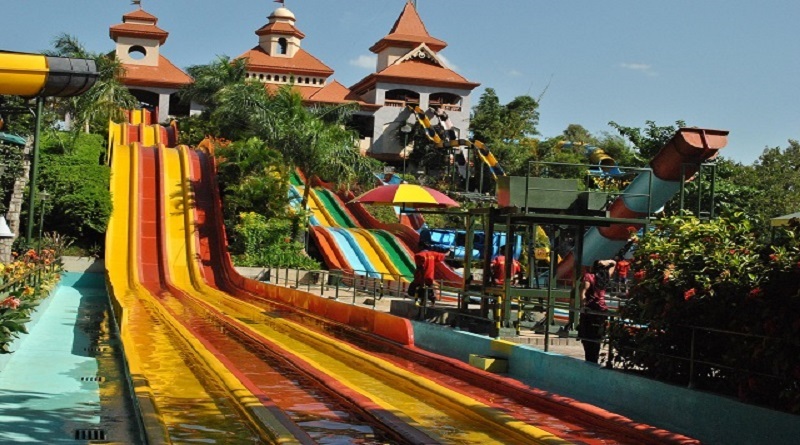 Being a leading amusement park in Kochi, Wonderla amusement park is a must-visit destination for people traveling with children. The clean, safe, hygienic and well-maintained park is a joy where you can spend an entire day exploring the adventure rides. 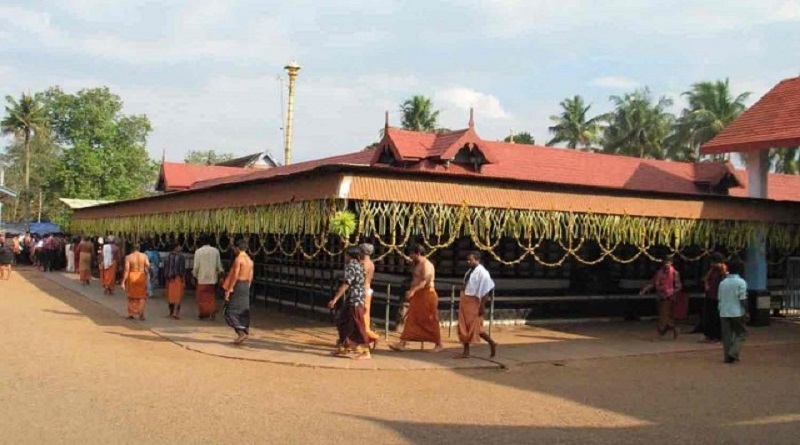 Sri Chottanikkara Bhagvathy temple is the abode of millions of devotees who come here with many afflictions and pains. The huge idol of gold, adorned with jewels, flowers, and various ornaments is a sight to behold. Jew synagogue is built in 1568 and is one of the ancient active synagogues. This synagogue is located in the old part of the city of Kochi Mattenchery known as Jew Town. 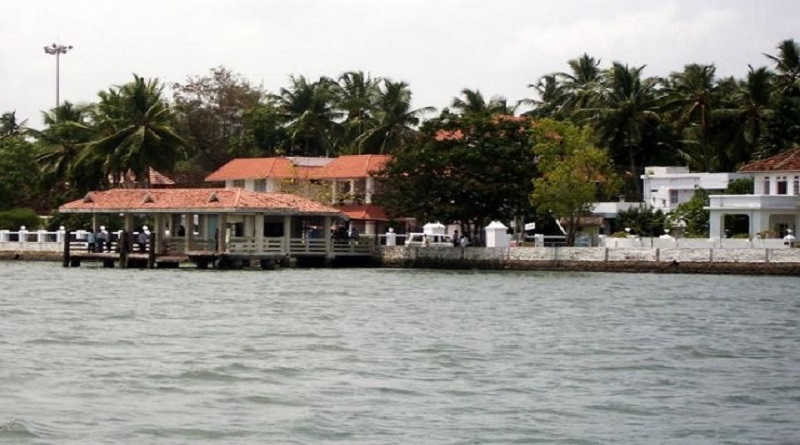 Vypin Island Zone is where the Arabian Sea merges with Vembanad Lake and where you can see Fort Kochi on one side. It is said that the island zone was formed as a result of a heavy flood during 1341. Vypeen Island Zone is so beautiful and magnificent it gives you the feeling that it is a painting that escaped from his canvas.